The industries best solution to blind nailing close to the wall. Save both, time and money! Pressure activated...simply press down, and let the tool do the work. The Power Palm will allow blind nailing closer to the wall and reduce the amount of face nailing. Using the Power Palm with Powernail 16 or 18 GA. L Cleats you will maintain the integrity of your installation, by using the same fastener from start to finish. 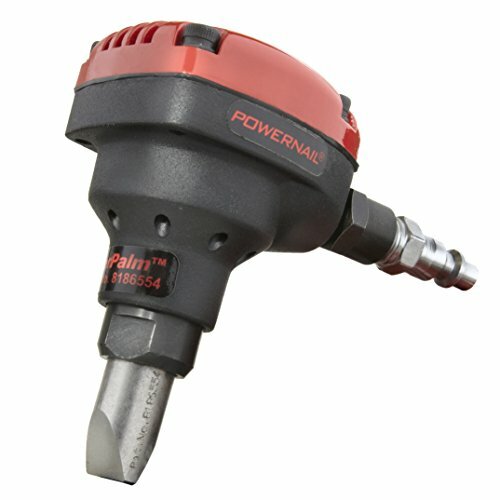 If you have any questions about this product by Powernail, contact us by completing and submitting the form below. If you are looking for a specif part number, please include it with your message.